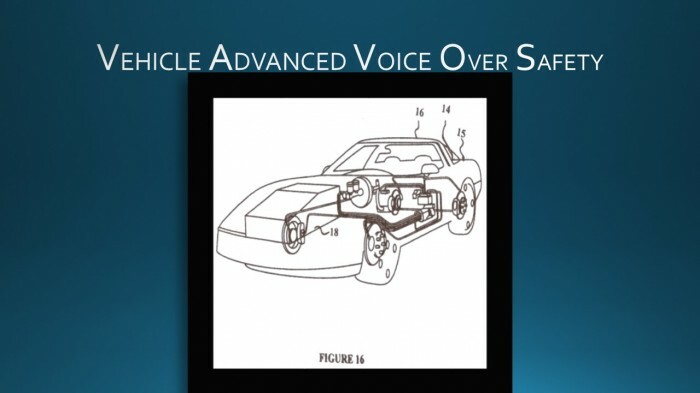 A voice over safety system for vehicles and equipment that operate in a reverse mode using Electro-mechanical or mechanical transmission means. The system is adaptable to various electro-mechanical applications. The system is used for cars, buses, trucks, planes or any other vehicle that moves and uses batteries as part of its power supply. 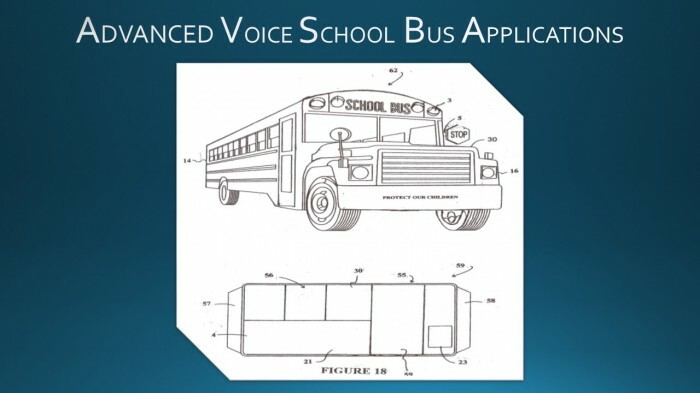 The voice over safety system comprises backing safety system, a school bus stop sign arm safety system, and a driver information safety system. The system communicates through a system of hardware connected to a CPU (central processing unit), a voice auditory sound chip and a waterproof speaker, the system is programmed to recognize dangerous vehicle situations and alert the operator of a vehicle about the operating condition in an audible manner to prevent accidents from occurring. 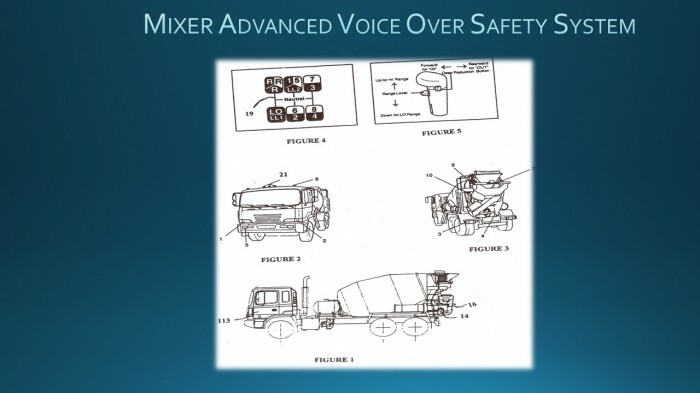 ; The voice over safety system further includes driver inspection program for use before the vehicle is put in operation or put to motion. The system is programmed to sound an alarm and to communicate in human voice when the vehicle is backing or unloading occupants, or any other potentially dangerous activity in which a passerby to the vicinity of the vehicle operation or the operator of the vehicle may become subjected to injuries. This invention provides solutions for backing accidents "Backover" and I am willing to accept the best offer. A backover is a crash which occurs when a driver reverses into and injures or kills a nonoccupant such as a pedestrian or a bicyclist. Backovers can occur either on a public roadway or not on a public roadway, i.e., in a driveway or in a parking lot. The former are called traffic backovers and the latter nontraffic backovers. There are also “otherbacking crashes” that are not backovers, i.e., they do not involve a pedestrian or other nonoccupant, that occur when, for example, a driver backs into a tree or pole or when a driver backs out of a driveway or parking space and is struck by another vehicle. Together, backover crashes and other backing crashes are referred to as backing crashes. 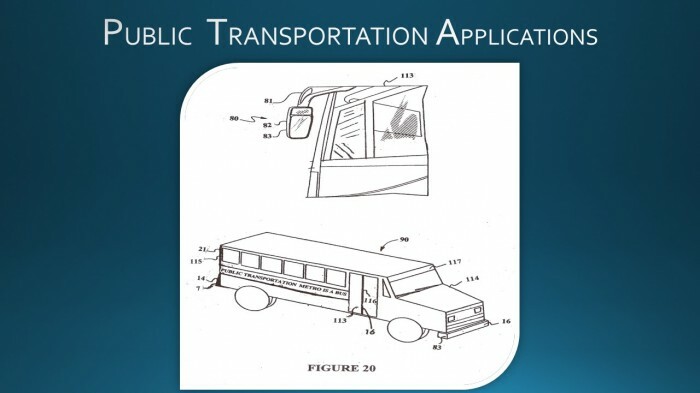 The U.S. Congress required the Secretary of Transportation to examine fatalities and injuries in backing crashes in Public Law Number 109-59, Safe, Accountable, Flexible, Efficient Transportation Equity Act: A Legacy for Users (SAFETEA-LU) Section 2012 and to transmit a report about such crashes by January 1, 2009.
backover crashes. NHTSA did not receive all possible reports through this system but derives a national estimate based upon the sample. 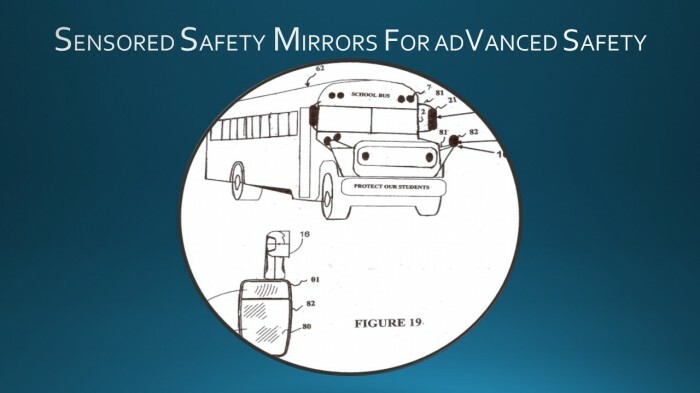 The NiTS system has provided useful information on nontraffic backovers and other backing crashes that were not included in FARS or NASS-GES. The following table summarizes the nontraffic fatalities and injuries from NiTS and traffic fatalities and injuries from FARS and NASS-GES in backover and other backing crashes for all vehicles as well as passenger vehicles. Passenger vehicles, which include cars, pickup trucks, sport utility vehicles, and vans, are broken out separately since crashes involving these vehicles account for the majority of all backing crash fatalities and injuries. The category of all vehicles includes the addition of heavy trucks, buses and motorcycles. Heavy trucks account for about 90 percent of the difference between fatalities involving all vehicles and just passenger vehicles. 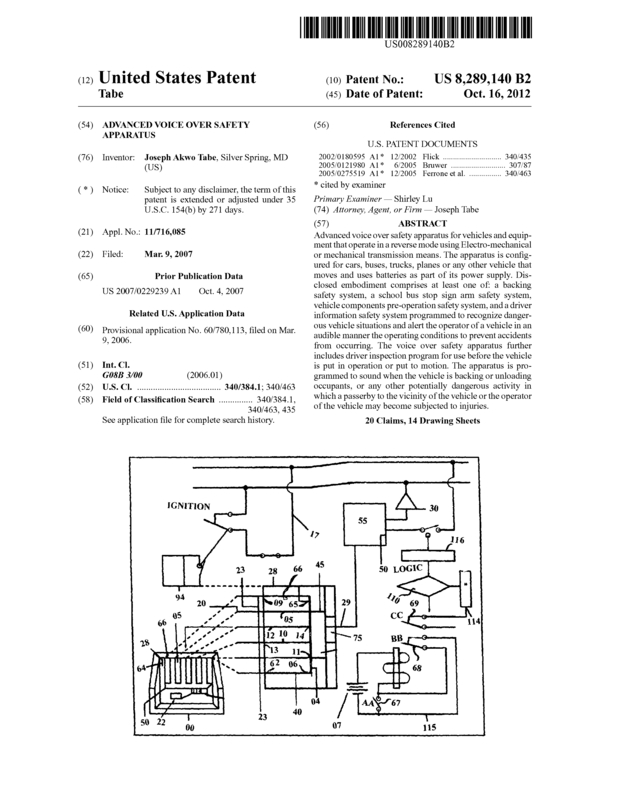 Page created at 2019-04-21 5:11:01, Patent Auction Time.